Every year at this time several dozen Taiwan-based companies have to head off to the Taipei World Trade Center Nangang Exhibition Hall. It means leaving the blue skies of Taichung, and the South-Central region generally, and heading into the Miaoli hills for the 2 hr trip to Taiwan’s capital. Today’s blue skies disappeared under a cloud band as I headed North. No matter, the drizzle encountered in Taipei was more than overshadowed by the growing anticipation of Taipei Cycle 2011. I had registered my company much earlier this yea, exactly in accordance with the strict deadlines that applied. 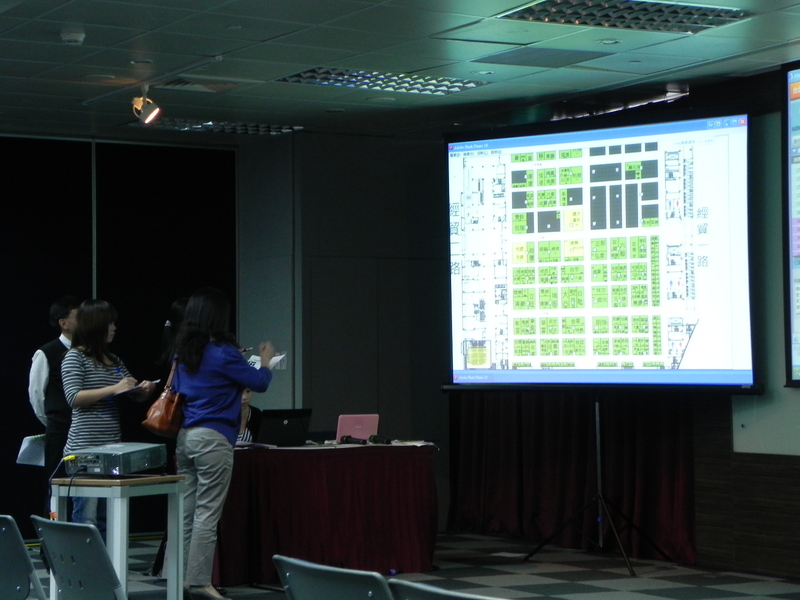 For most long-time locally based exhibitors, booths have already been allocated. For a small pool of companies, many of whom have reasonably short attendance histories (at 10+ years you are no longer considered as “junior”), attendance by a company rep at the annual booth-allocation meeting is required in order to equitably allocate remaining booth space. As of yesterday 200 companies were waitlisted for 2011. 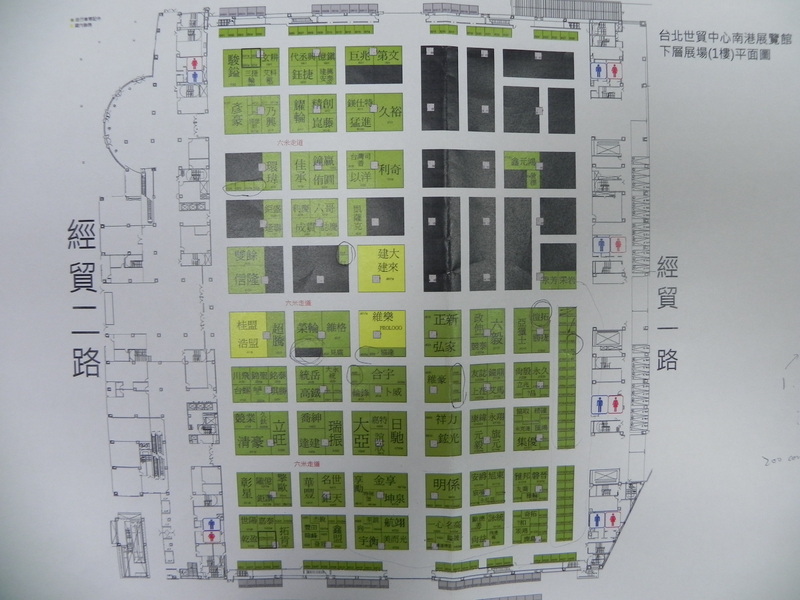 Going into this year’s Taipei Cycle, there was unmet demand for booths of 1000. It’s likely that this level of demand will be exceeded as we go into next year’s show. Companies are able to choose their preferred location in order of seniority. The longer you have maintained a presence at Taipei Cycle, the earlier in this session you are able to choose. The earlier you are able to make your selection, the better. Prime locations such as booths on the ends of rows terminating in a major walkway are the first to be snapped up. Halfway down a row facing a walk-way “T” intersection is also popular. Now, there is more to the process. If you have the same attendance history as other companies, then the order in which you can get to choose is determined by the date and the time that TAITRA (Taiwan External Trade Development Council) received your application. If an application was received at an earlier date, then that applicant will have priority over one whose application was received at a later date. If several companies’ applications have the same postal date, the earlier in the day according to the time stamp the application went into the mail, the higher your priority. If the date and time is the same, then priority is decided by numbered sticks!! In the photo above the three of us drew the sticks with the gentleman in the middle being first, me on the left being second and, one of my suppliers, as it happened, coming third on the right. When it’s your turn you get to choose in the previously allocated order. The fellow in front is agonizing over 2 locations. Each year I get to target the same area, which is rather well situated. 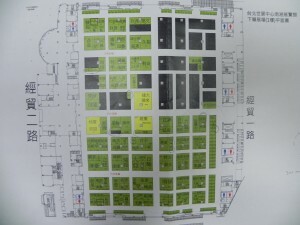 It is the small booths in area J at the back. It is very close to the central walkway which leads in from the main entrance. It is almost directly adjacent to the main cargo dock at the back which is also a coffee and sandwich area where lots of show-goers congregate during the show when the area is locked down. This year I have been allocated exactly the same as in the previous years. This is because I follow the same procedure and make sure I get all the documentation in at the earliest opportunity. Show patrons will immediately spot an overhead “Primavera” sign on turning right from the central walkway just two booths in J423-425. TEST-IT outdoor (rooftop) LEV test track. 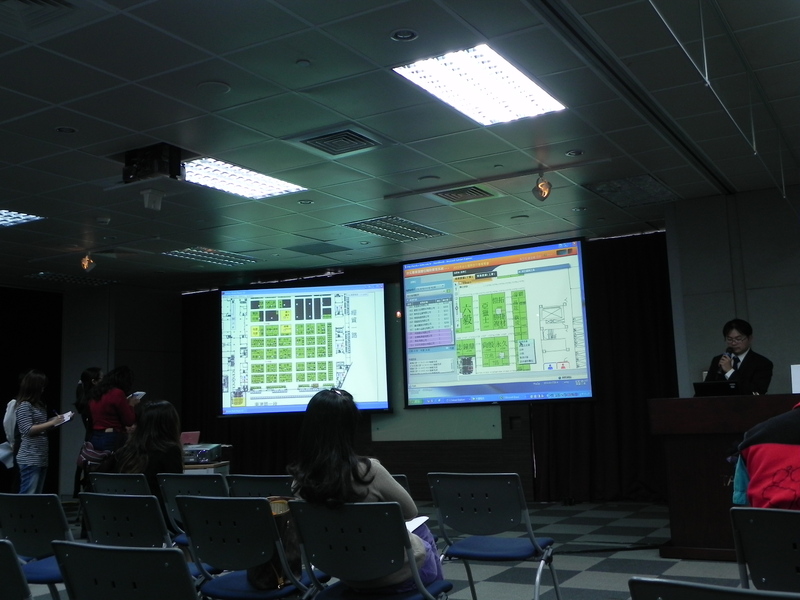 With the EnergyBus consortium working on establishing a common protocol to bridge various power supplies (analogous to the USB standard in IT) along with a generous helping of floor space allocated to LEVs, Taipei Cycle 2011 will be brimming with interest in this area alone. 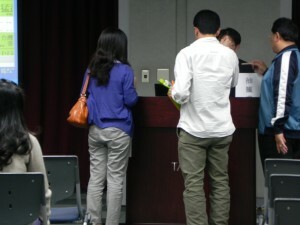 If you wish to attend as a visitor, pre-register online (http://www.TaipeiCycle.com.tw.) BEFORE March 4, 2011 – you will receive email confirmation with your pre-registration number. After this deadline, you will need to register at the venue during the show. 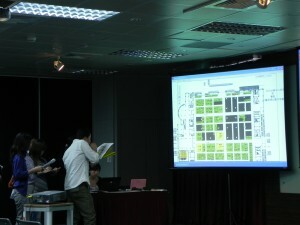 Taipei International Cycle Show: March 16-19, 2011, TWTC NANGANG Exhibition Hall.